It’s still vitally important to reach top-tier media – reporters, editors, bloggers – with your news and secure coverage that can increase brand awareness and potentially impact revenue, fund raising or lead generation goals. It’s also important to have your news in Google News so that it can be found and read by interested members of the public. One of the ways to get your news to the media and Google News is with a wire service. Some of the traditional wire services are scrambling to play catch-up and don’t offer the features needed to get the most from your press releases online. And they are pricey. Built by journalists for journalists, utilizing all the latest digital technology. Newswire.net helps reach a wide variety of audiences: from business press to trade journals to the public interested in your content, while taking advantage of social media and the blogosphere. 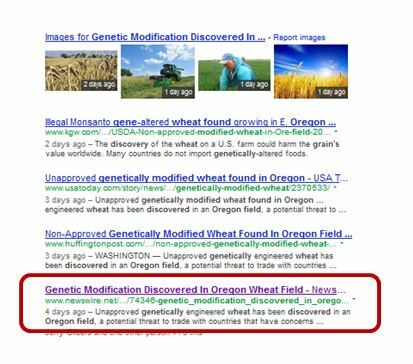 Appear in search engine results at sites like Yahoo! News, Google News and others. 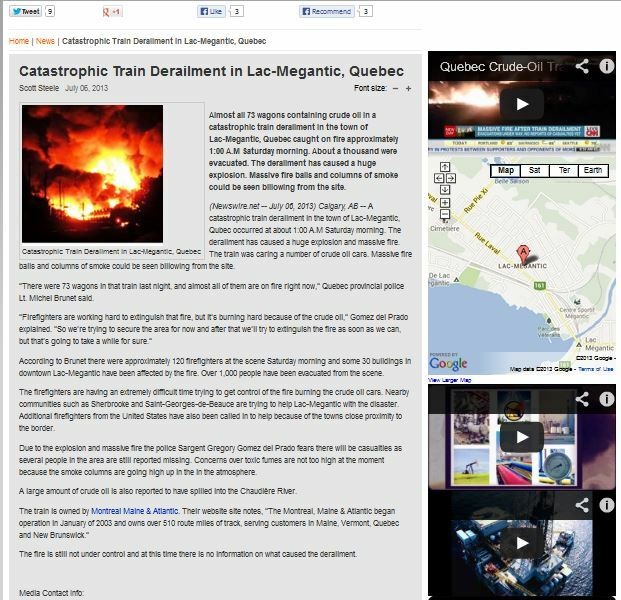 Be seen online when your news is permanently hosted on Newswire.net, the world’s stickiest news release service. We know what journalists, bloggers and the public want and how to reach them with content they value. Our distribution channels and search engine optimization features get better visibility for your news releases and articles – even on competitive, news-breaking phrases. You choose how many news releases you want each month and whether to pay monthly or annually. There is a growing demand for visual material with news. Almost every news outlet has a policy to add images and/or visuals with every story. Journalists and bloggers know that visuals get more views and keep visitors on the page longer. Most other wire services charge anything from $50 – $500 to add multimedia to your press releases. Newswire does not charge for visual material added to a release. 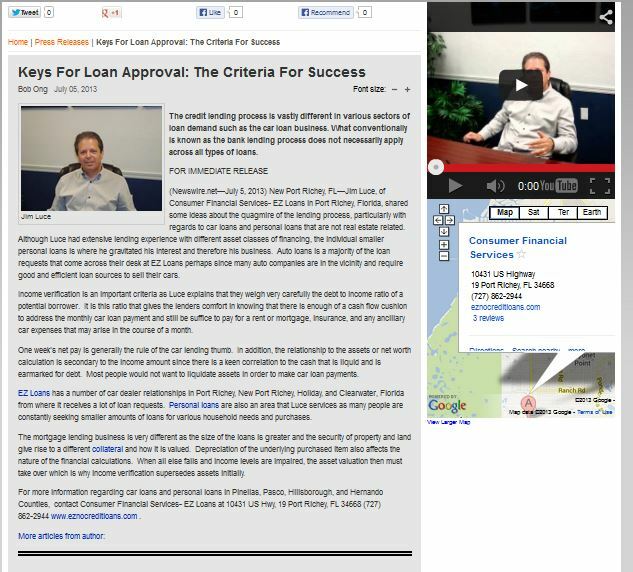 We provide video tutorial training on using Newswire as well as monthly webinars.